U.S. Army Europe Office of the Provost Marshal officials want to remind members of the American forces community in Europe to carry their passports when traveling to countries to which they are not assigned. In some European countries federal police have the right to pull vehicles over and check passports without suspecting a person of wrongdoing, and in some nations only a national form of identification such as a passport is recognized as valid ID. 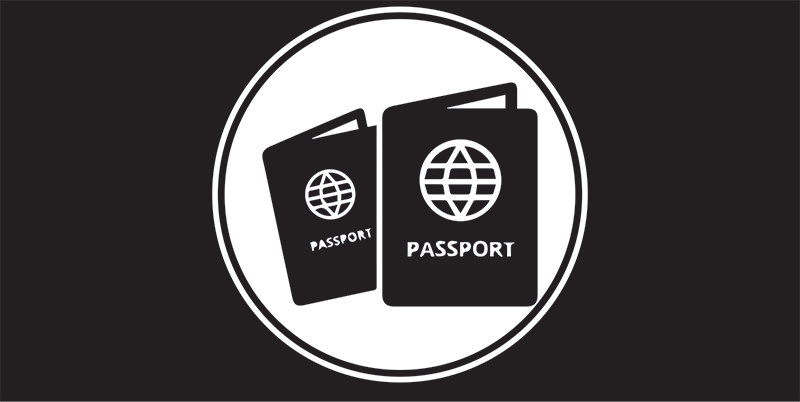 A passport also establishes citizenship if its bearer needs assistance from a U.S. embassy or consulate. For more information and links to an FAQ from the U.S. State Department and European Union on travel requirements and resources, click here.